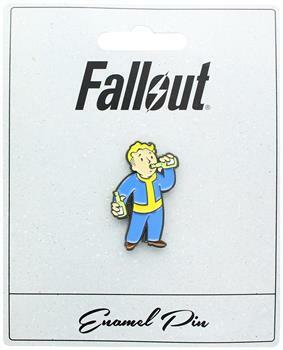 Wear your love of the hit video game Fallout 4 with this stylish enamel pin! 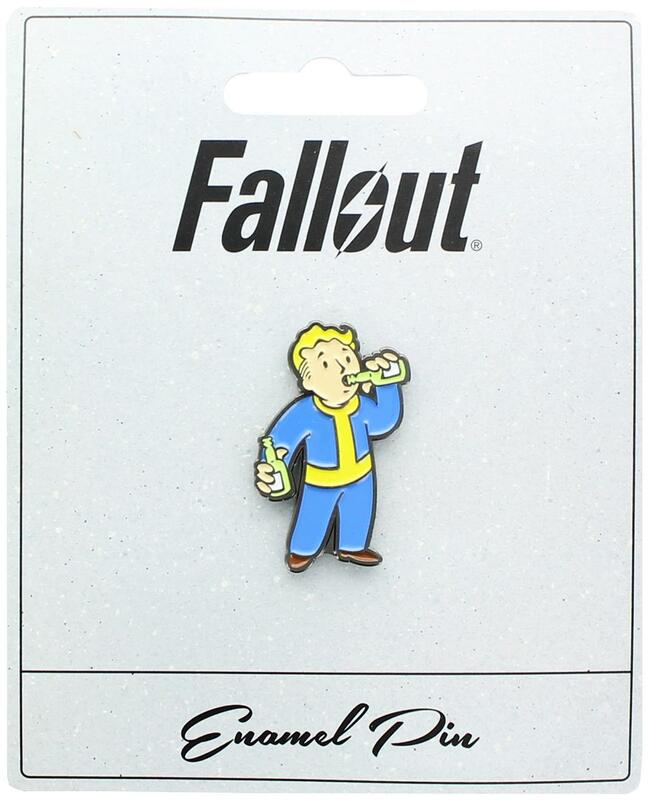 Detailed real metal enamel pin features the Vault Boy Perk image for "Party Boy". Officially licensed. Packaged on a cardboard backer card.